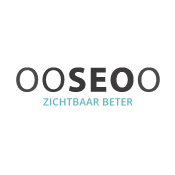 OOSEOO – Perfectly Found – is the e-Commerce partner you are looking for! OOSEOO has over 6 years of experience with the Lightspeed system. OOSEOO does not only work towards better online exposure, but also tries to work together with to give you the information you need to optimize your website for better online results. 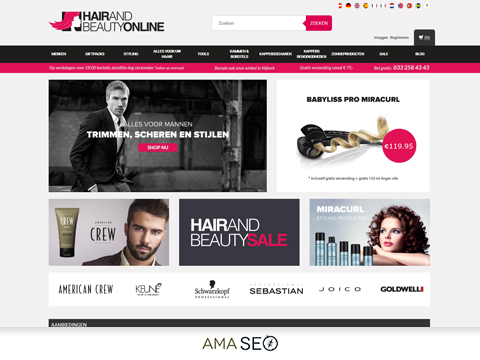 Webshop design – We meet our deadlines! Within just two weeks after a go on the design, we can get your webshop up and running! We plan everything ahead to give you as our customer our full attention. Have you already spotted the amaSEO theme in the Lightspeed App Store? 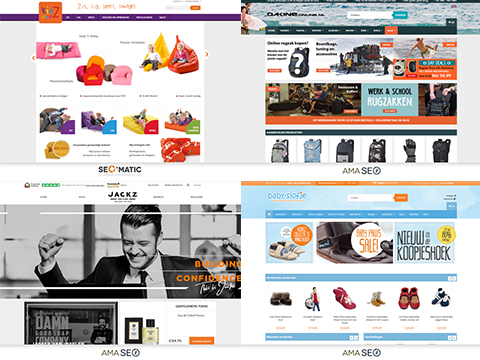 With the amaSEO theme, OOSEOO has created a template with many unique features, such as a double menu, ‘shop now’ pop up and many aspects that you can completely adjust according to your own preferences. And in order to be able to service your mobile customers, the amaSEO is fully repsonsive! Whether your customers are on their desktop, tablet or smartphone – they will always get the best experience. 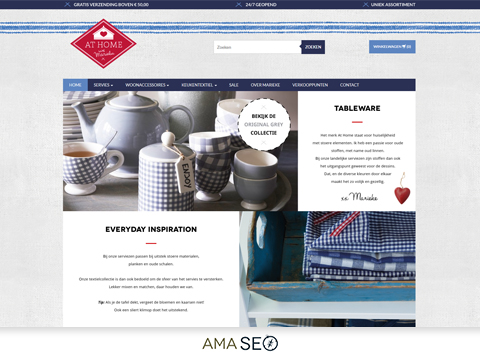 The SEO’Matic thema was introduced late 2013 and has been one of the most successful themes ever since. 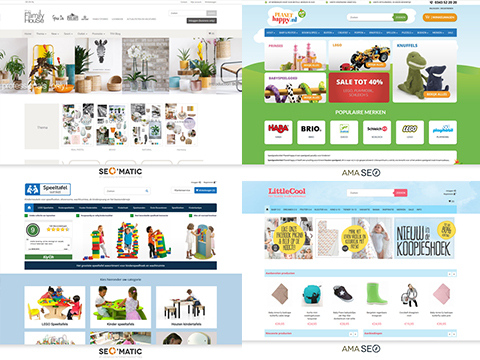 Before the theme hit the App Store, OOSEOO has spent almost half a year doing research on usability, SEO and the wishes of the Lightspeed webshop owners. 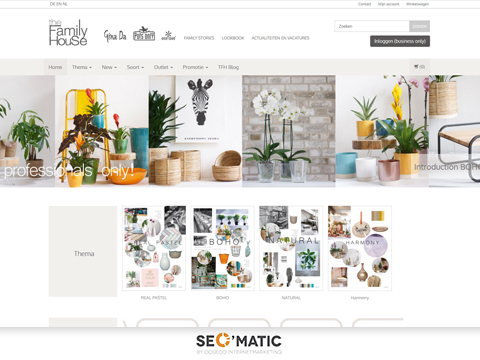 This makes the SEO’Matic the perfect theme for many websites. - … and much more! Our relatively low rates combined with good communication in a language anyone can understand, our skills in the field of internet marketing and our experience with Lightspeed guarantee you a fitting solution. But who are we to decide? We would love to let our customers speak for us, so feel free to read the reviews below!